The Clean Plate Club: CSN Winner! First, I wanted to thank everyone for entering my CSN giveaway - this was the most comments I have ever received on a blog post - and you must know that I was excited each and every time the little notification came through my email. Thank you so much!! I wish I could give everyone a prize!! 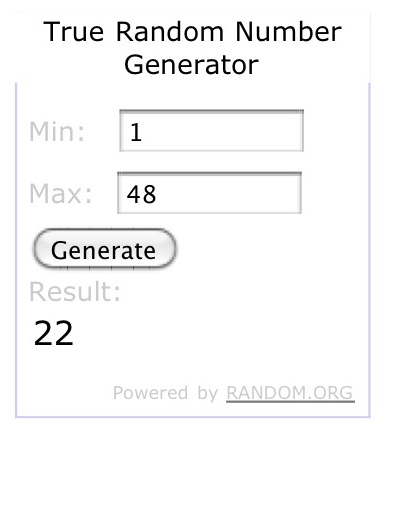 but since I can't, I used Random Integer generator to pick a winner for my CSN giveaway - to keep it fair and all. Congratulations Dee! I will send you your coupon code! 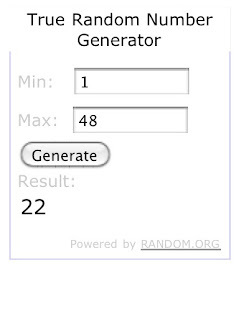 One of you is also going to win a prize for your recipe suggestion!! I had a hard time deciding, but I love the caramelized onion dip that Shannon suggested! I saw a similar recipe on Food 52 and am dying for an excuse to try it....I might also have to try her recipe for baked black bean dip! YUM! So Congratulations to Shannon! Send me an email with your mailing address and I'll send you something delicious from my kitchen - please include any possible food allergies! ooh, how exciting ;) off to email you, and check out everyone's suggestions!